The fantasy anime film was scheduled to premiere this Wednesday, September 5. 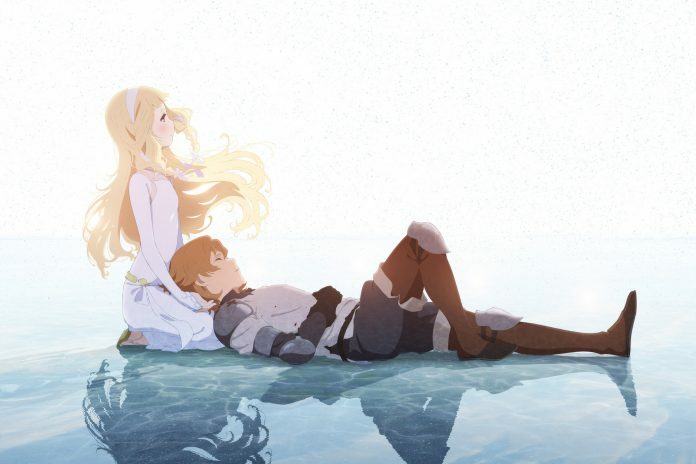 Local film distributor Pioneer Films has announced on Tuesday that the premiere date of Mari Okada’s fantasy anime film Maquia: When the Promised Flower Blooms would be moved to a later date. A representative of the distributor has confirmed the news to Anime Pilipinas, saying that it was because of lack of theater branches that will carry the movie on the earlier announced date. The anime movie was scheduled to premiere this Wednesday, September 5. 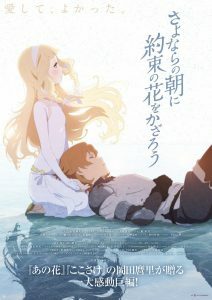 Maquia: When the Promised Flower Blooms is a Japanese anime film written and directed by Mari Okada, who handled scripts of popular anime shows like Hanasaku Irohaand anohana: The Flower We Saw That Day.